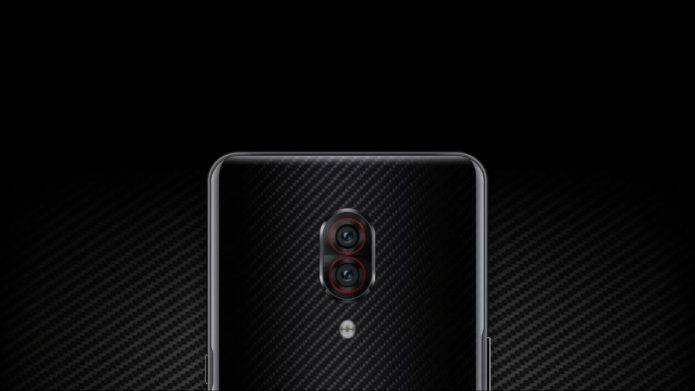 Lenovo Z5 Pro GT was announced in China that is equipped with the latest flagship Snapdragon chipset and one of the world’s most generous RAM options available in the market. Let’s take a look at its five best features. The phone is the world’s first to offer a 12GB RAM variant, together with 512GB storage. The phone also comes with 6GB + 128GB, 8GB + 128GB, and 8GB + 256GB storage options. So if you have plenty of apps install or files to store, and want to make sure that your device doesn’t choke regardless of how many apps are running in the background, this phone can handle it.